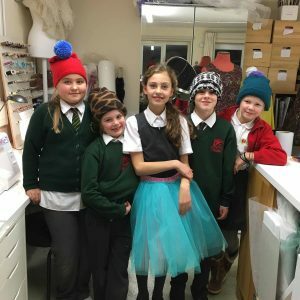 Suitable for ages 9-12, the after school club runs throughout term time on a Thursday afternoon from 4-6pm. 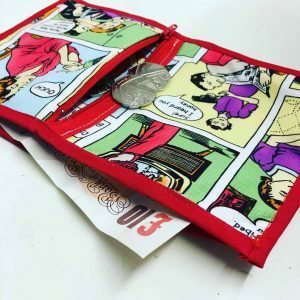 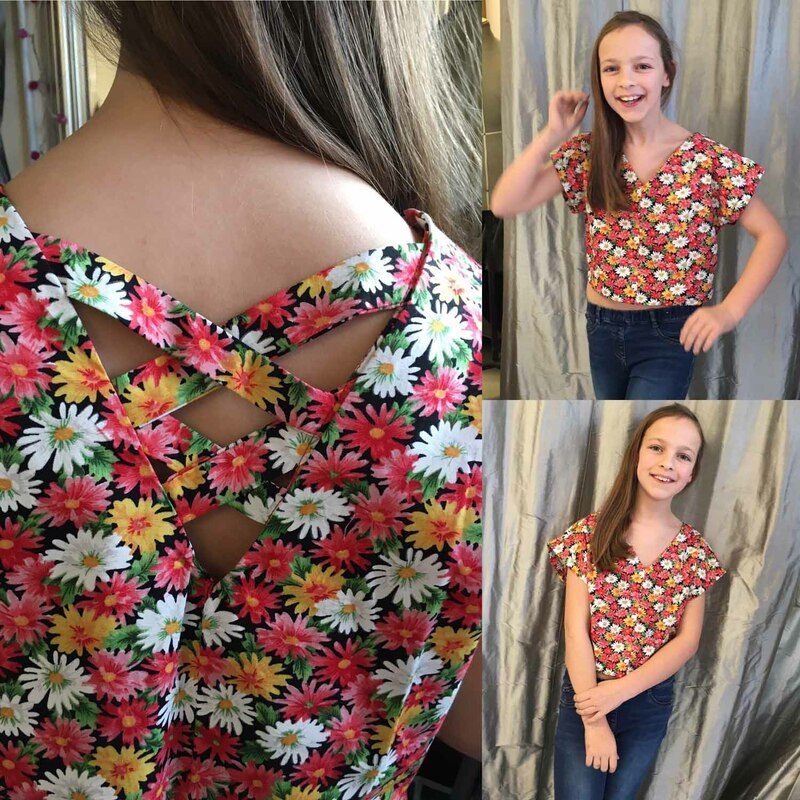 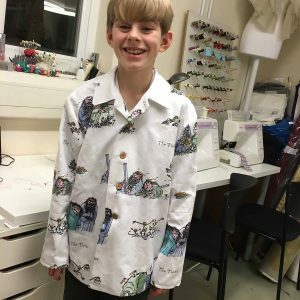 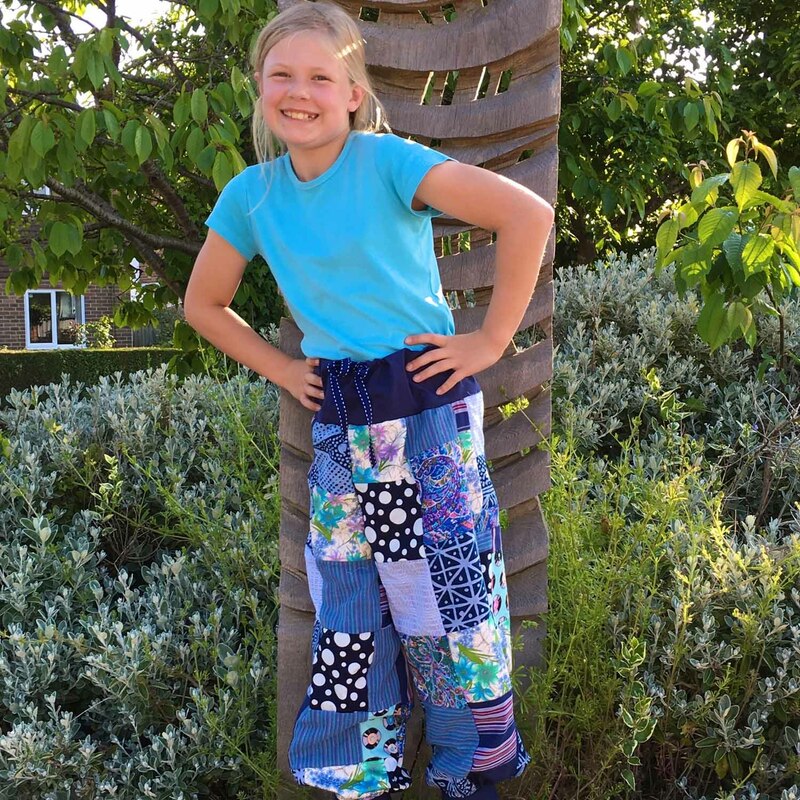 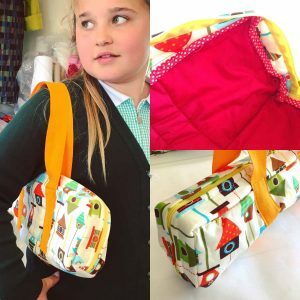 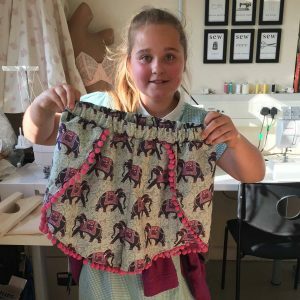 Over the weeks we work on a range of exciting projects designed to encourage each students creative flair, and building their range of sewing skills both by hand and on a sewing machine. 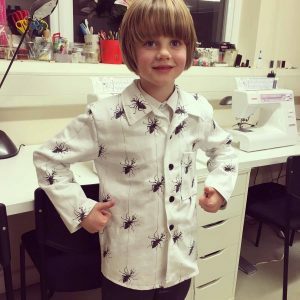 After school sewing class can be booked for a full or half term, or (availability permitting) can be attended in single classes at £20 each. 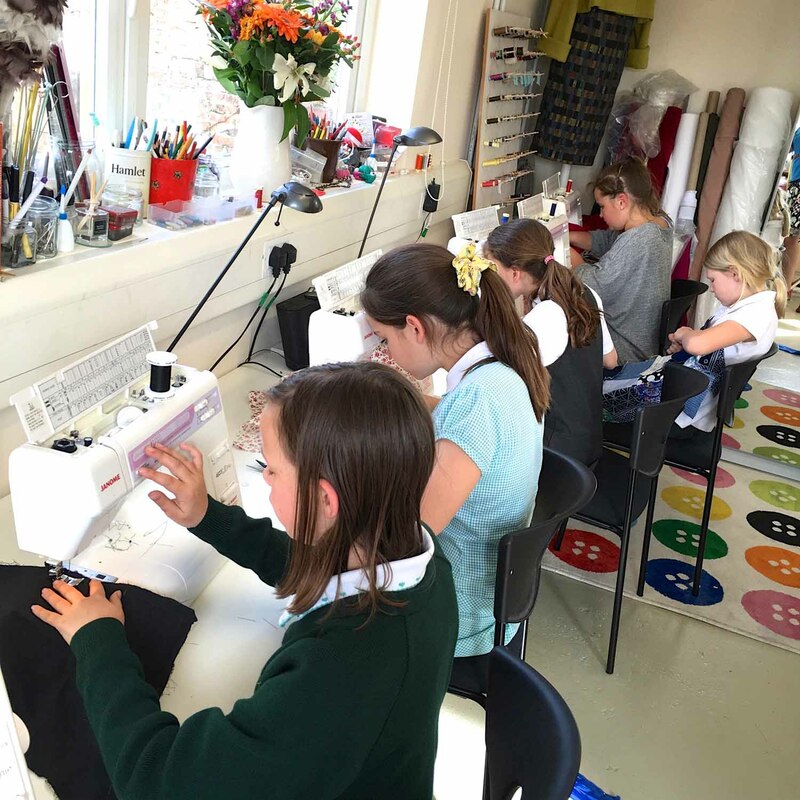 There are additional workshops during school holidays throughout the year. 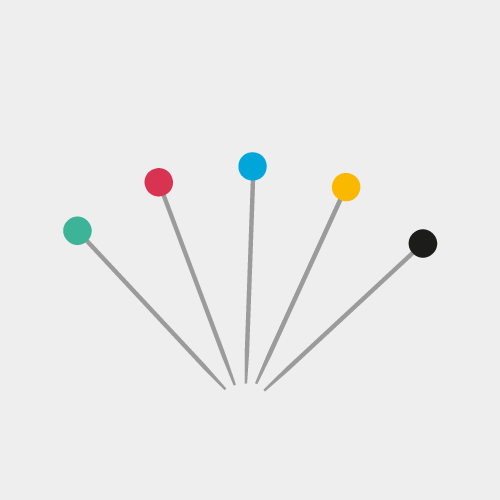 To have a look at our latest work check out the gallery. Kids classes are every Thursday afternoon from 4-6pm during term time.